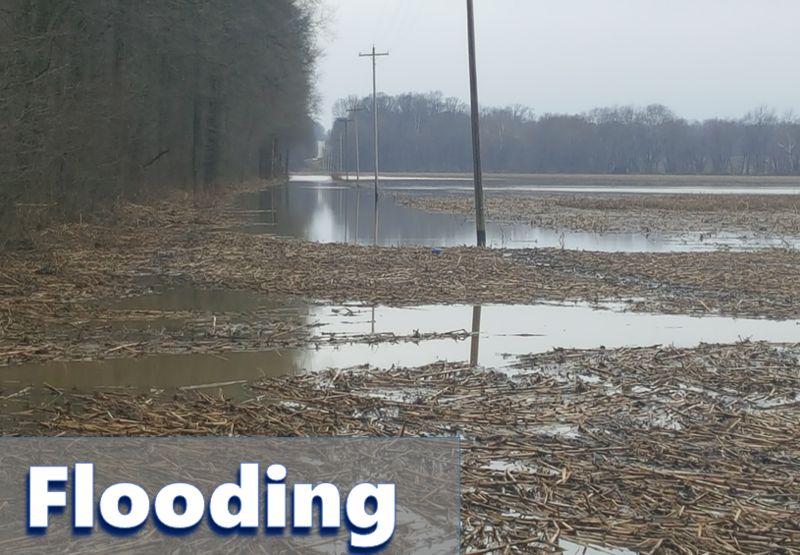 STATEWIDE -- Indiana's flood assistance funds are running dry. The state's Housing & Community Development Authority is helping more than 140 families displaced by flooding in February. But that help is expensive -- The Goshen News says the Authority has almost exhausted its $150,000 budget for the year. The budget could be increased if severe weather, like flooding, leads more people to ask the state for help.